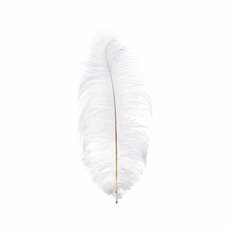 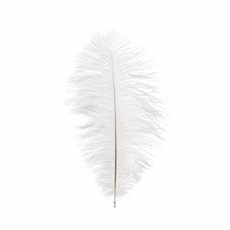 Available in various sizes and colours, ostrich feathers are delicate decorations that will make the perfect addition to your wedding & event scenes. 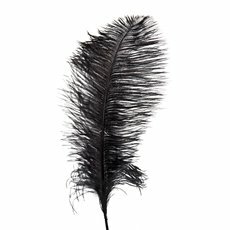 They can be used to make grandiose centrepieces such as ostrich feather Eiffel towers or you can use our ostrich feathers for sale in a wide range of DIY arrangements and displays. 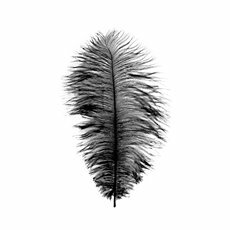 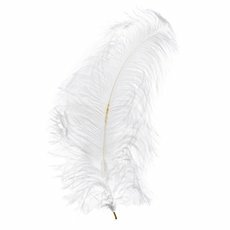 Usually hard to get, we have sourced ostrich feathers directly to make them available to you at the lowest prices. 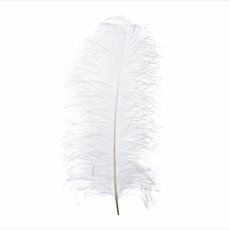 At Koch & Co, we deliver ostrich feather Australia wide at wholesale prices.